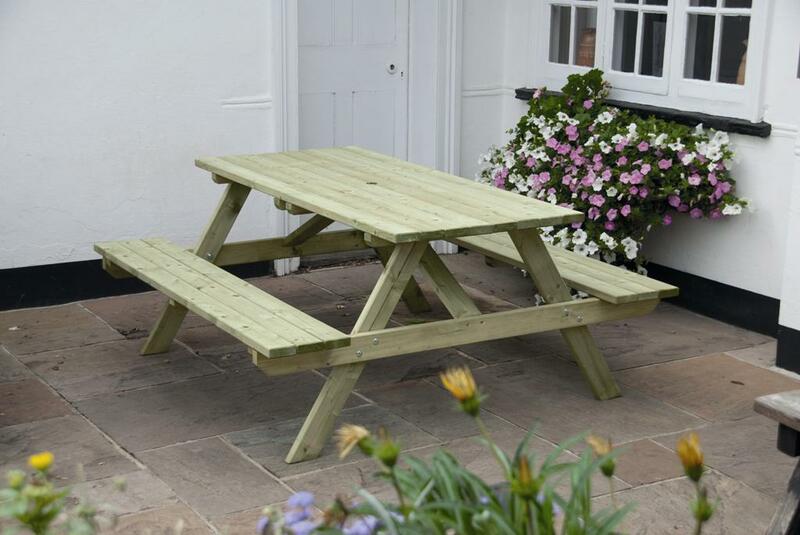 This article continues from the last one published on the NWTT news page and newsletter and looks in more detail at some of the quality products available in the ‘­Summer/­Garden’ products section from NWTT Timber Supplies. 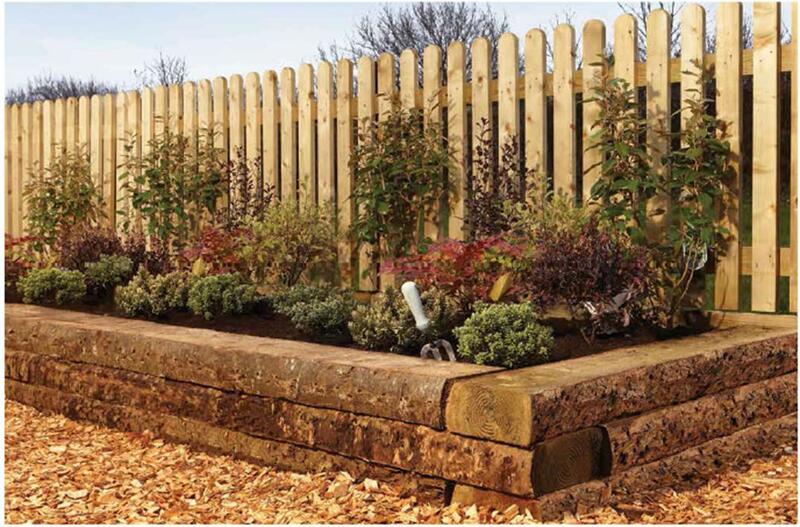 These versatile sleepers, in an exciting contemporary style, are having a big impact on the landscaping industry. A curved profile on two sides gives a soft, inviting shape that blends perfectly with the garden and bark has been left on the timber to give that natural, rustic effect. The sleepers are developed from Redwoods, a durable and robust species, before being pressure treated to ensure they last and last. We regret that limited stocks of the Rustic Sleeper are available and demand is high - please order early to avoid disap­po­in­tment. 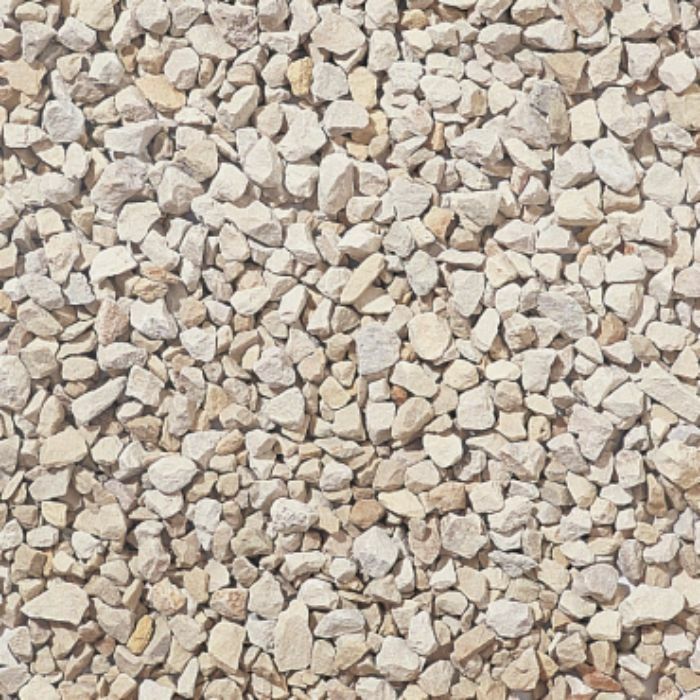 Give paths, driveways, rockeries, water features and borders a spruce up for summer with the NWTT collection of decorative stone. 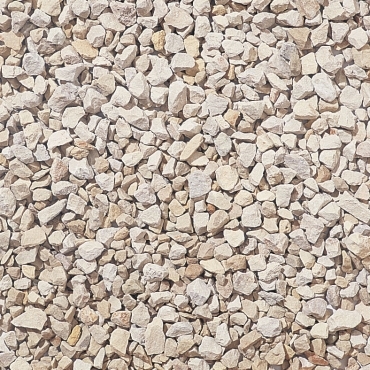 Choose from a rainbow collection of slate or go for Gold Coast gravel, Cotswold stone chippings or our popular pink pebbles. 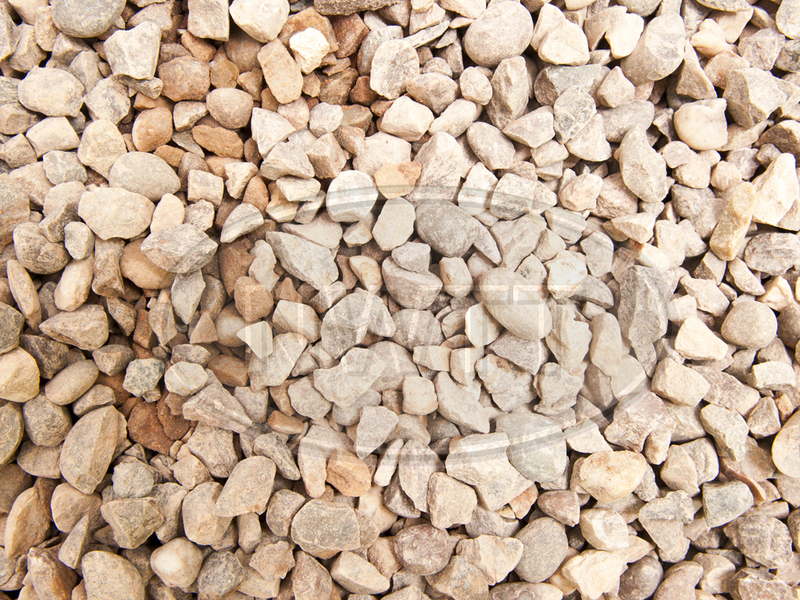 Stone chippings can be used as an effective weed control system in combination with waterproofing membrane. Everything you need to create attractive, safe and professional garden decking is available from NWTT Timber Merchants, from the decking boards, joists, spindles, newels and rails that form the decking itself to the stainless steel screws that hold it all firmly and securely together. Both economy and heavy-duty decking supplies are available to suit intensity of usage and all our timber is guaranteed to be fit for purpose. An absolutely classic design that works anywhere, the A-frame picnic table is here to stay. 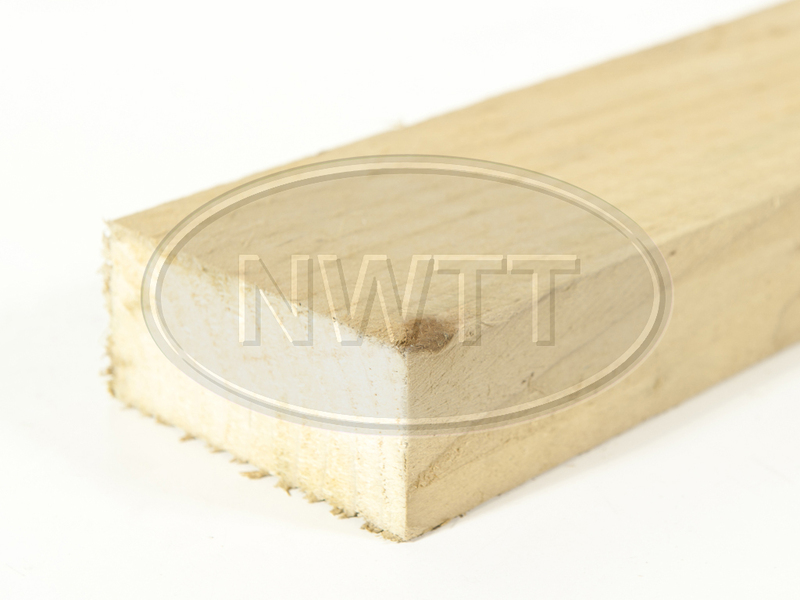 We offer a choice of sizes and, as with all of the products in the vast NWTT Timber Supplies collection, guarantee professional quality every time. This is the perfect table for the whole family and will provide many years of enjoyment and service. Please enjoy checking out our Summer/Garden Products and let us inspire you to create the outdoor space you’ve always dreamed of. NWTT Timber Merchants - for the perfect summer.